Presenters: Mia Langheim, School Intelligence Officer, Illinois Statewide Terrorism & Intelligence Center; and Dr. Paul Myers, Director of Research and Development, REMS TA Center. On Friday, September 2, 2016, from 2:00 p.m. to 3:00 p.m. 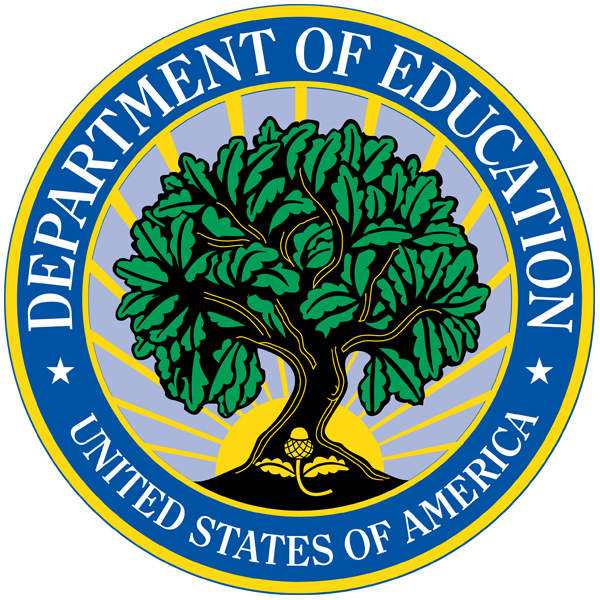 ET, the REMS TA Center, on behalf of the U.S. Department of Education’s (ED) Office of Safe and Healthy Students (OSHS), hosted a Webinar on Use of Social Media in School Behavioral Threat Assessments. Presenters in this Webinar discussed how recent technological advances have created additional considerations for behavioral threat assessments. Topics covered included online threats and how they can be identified and addressed.